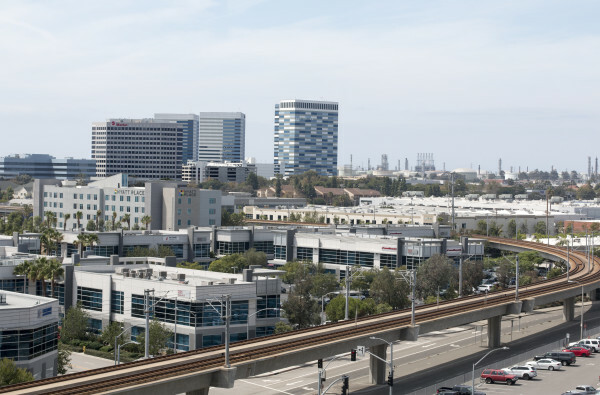 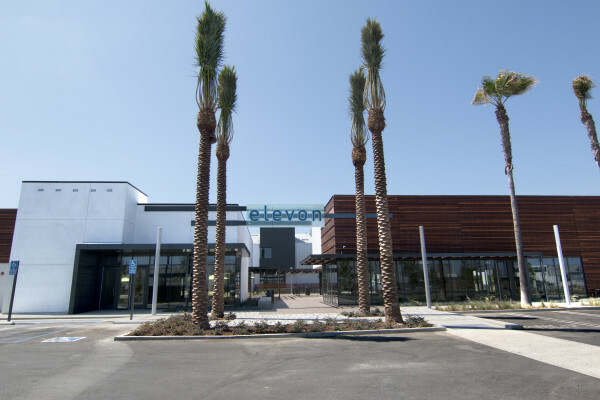 In August, another development that cut against the common grain opened, this one at a former Allied Chemical factory site at El Segundo’s gateway to the Beach Cities, on Sepulveda and Rosecrans. 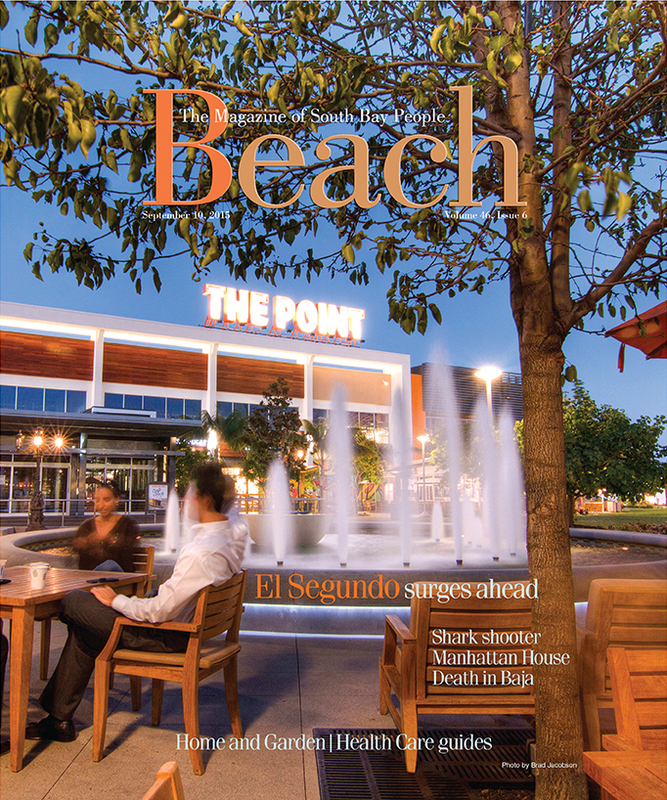 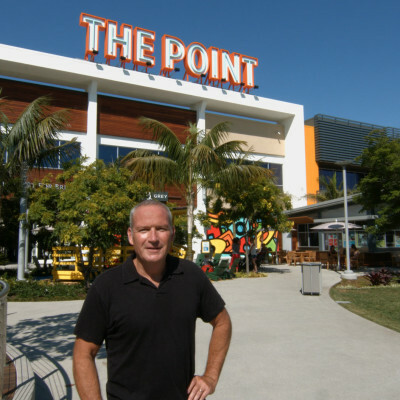 The Point is an $80 million, 33 “door” retail and dining “lifestyle center” — the description used for the outdoor shopping centers that have replaced the traditional enclosed shopping mall that defined American suburbs for 60 years. 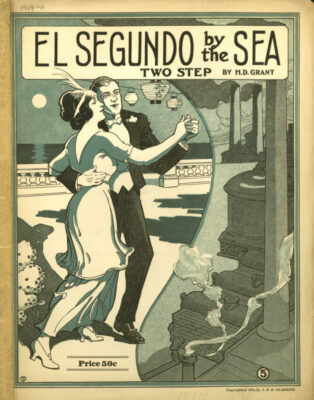 “El Segundo By the Sea”, a song commissioned by the El Segundo Land Company early last century.